Just pay shipping plus handling fee! Extra Coffee With More Savings! Feel free to call me if you need any further information about white coffee market products and business. 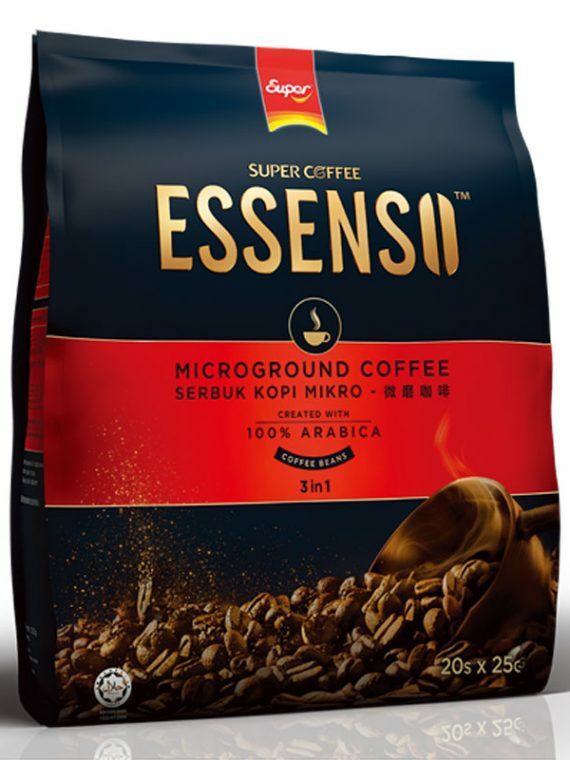 White Coffee Market is the passion of a two white coffee lover that would like to share and bring happiness to all the white coffee lover by offering the widest selection of white coffee in the world under our virtual white coffee shop. We pick, we taste and we share the stories of white coffee. Copyright © 2019 White Coffee Market. All rights reserved. A simple way to become one of our affiliate and start earning money. No troublesome registration required! No hard work! No sweat!